Hi guys! I know, I've been slacking on the blog posts lately, and I'm really sorry about that. I was working all last weekend on the blog design. For those of you who are asking, what blog design? Look above! I finally finished up the navigation bar with social media links and a drop down menu. I think it looks pretty good now. What do you think? Anyway onto the review! 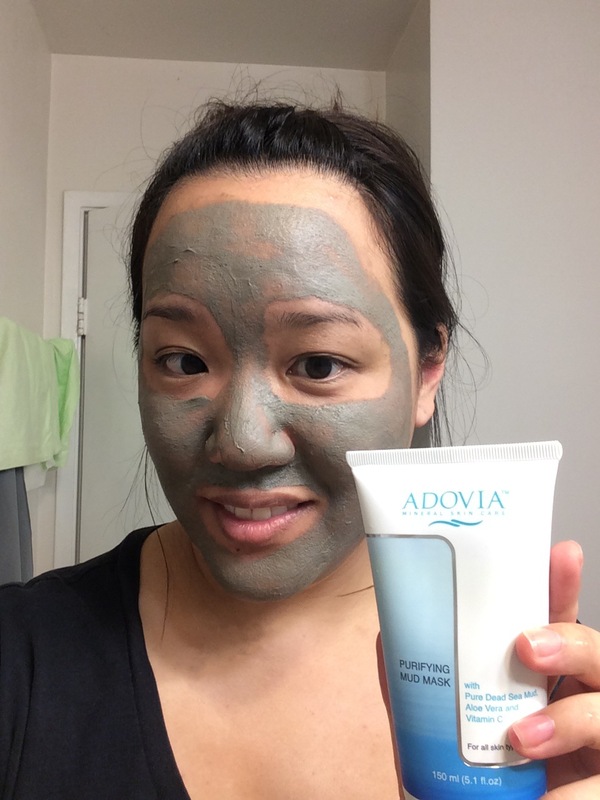 I got this Adovia purifying mud mask from amazon a couple of weeks ago, and I've been using it once a week to help my skin feel good. And while I have seen some small differences, I probably will need to test out this product a little more to see even better results. The amazon description is: This Dead Sea Mud Mask contains 30 Treatments which lasts for 3-4 Months. Each treatment provides the ingredients and results of a $120 facial at a high end dermatology spa! Made with Pure Dead Sea Mud with the highest concentration of minerals - vital for facial skin treatment glow. This mask is made in Israel - by the Dead Sea experts and contains the highest and freshest concentration of Dead Sea Mud. 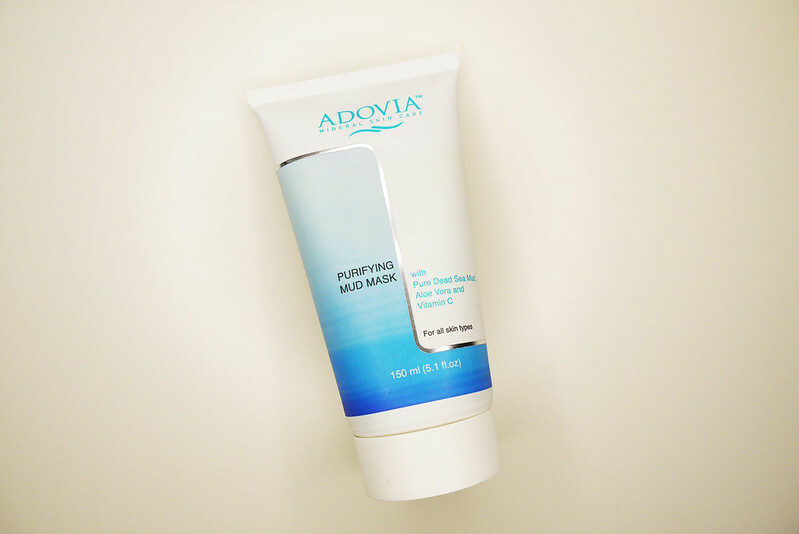 Reduce Oil and Blackheads and get more clear and radiant skin. Works great for Eczema and Psoriasis as well due to Dead Sea salt and mud known properties that help relieve Eczema, Psoriasis and acne symptoms. 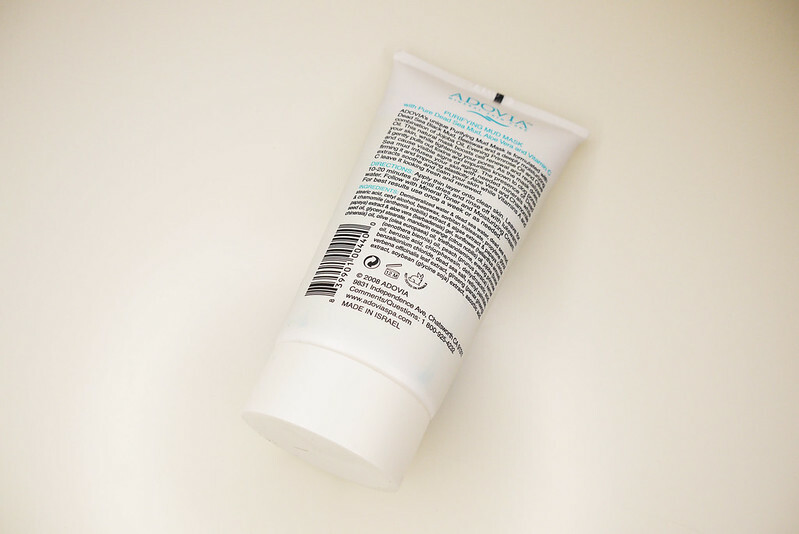 Apply a layer to clean, dry skin once per week or as needed, as a facial mask for the whole face or as spot treatment for blackheads or pimples. The mask goes on grey. There is a faint fragrance on this mask. Though nothing so bad that you will be able to tell. I think the smell is mostly the aloe vera. The thing I really like about this mask, is that there is a lot of natural ingredients in this. And even though Alcohol is the third thing down on the list, it didn't dry out my skin. And at $28 dollars this is a pretty good deal to me. I've only used the mask for the last month, and I have a lot more to go. Would you try this out? I received one or more of the products mentioned above for free using Tomoson.com.Regardless, I only recommend products or services I use personally and believe will be good for my readers. I love your new navigation bar! I've been trying to work on a clickable blog header (I worked on it for hours a couple of weekends ago, and then it ended up not working!). How did you do it? And how did you do the drop down menu? I like that! I didn't know you could do that with a blogger blog. Can you make a tutorial or share the the tutorials you used? Oooo...a tad bit pricey for a mud mask but if it does the job I guess that's fine! 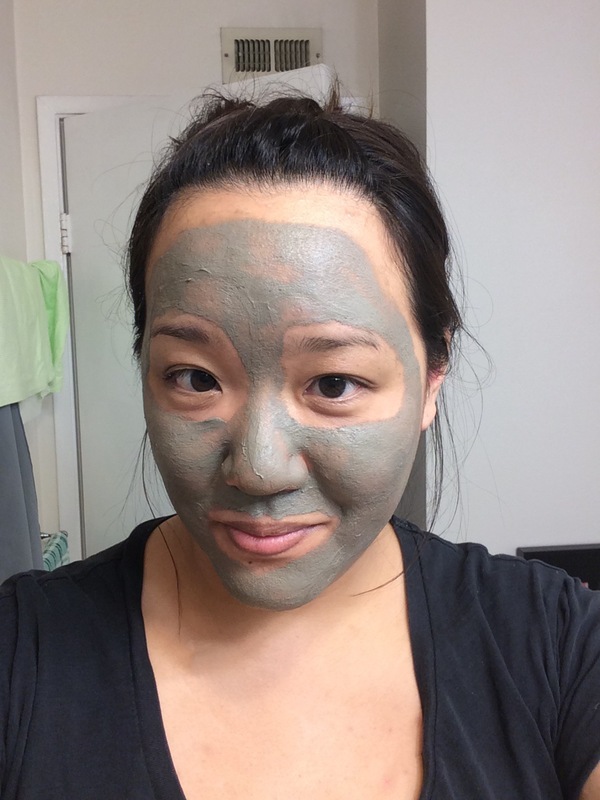 I have a mud mask like that at home but I rarely use it. I realize that although I have oil areas I prefer using toners during days I home without make up. I should go and use mine again sometime! Thanks for the review! I am a huge mask fan and once I hear the term "dead sea" I am all over it!